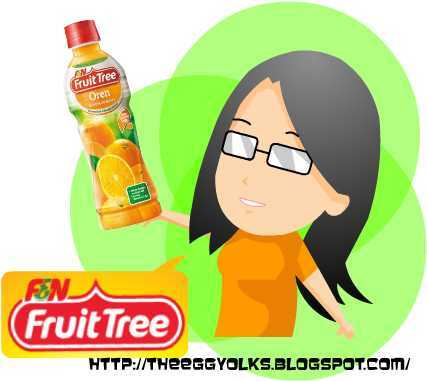 Everybody loves fruit juice! Why? They are sweet, they are refreshing and they are just nutritious! But there's the problem. 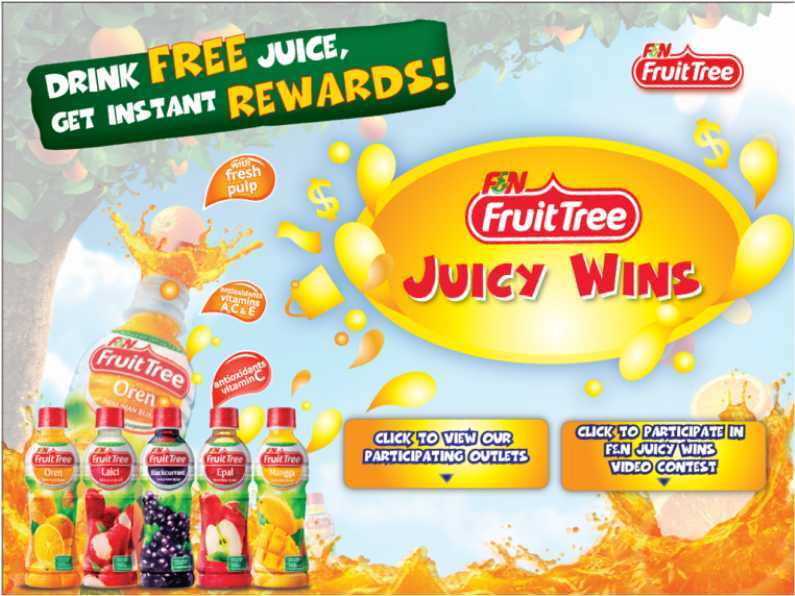 How do we get to drink fresh fruit juice? Here's my solution!! First, Get yourself plenty of fruits from the fruit stalls! 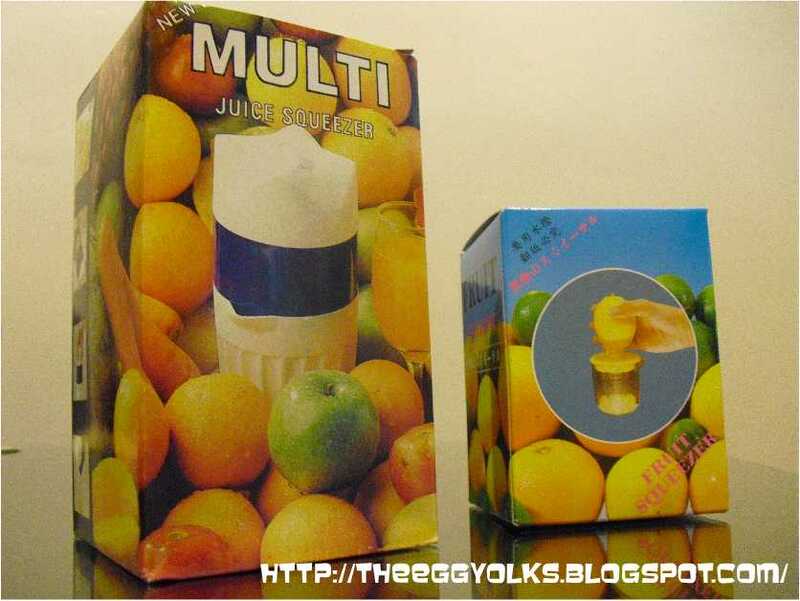 As for the smaller fruit squeezer, it functions as a "fruit screwer" where you actually "screw" the juice out of the fruit!! *caution ~please use it to "screw" fruits only! 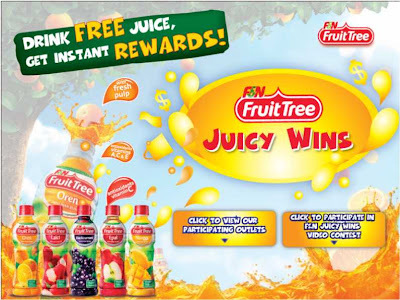 Well, if you think this is troublesome, why not go get yourself a bottle of F&N Fruit Tree's Fruit Juice! 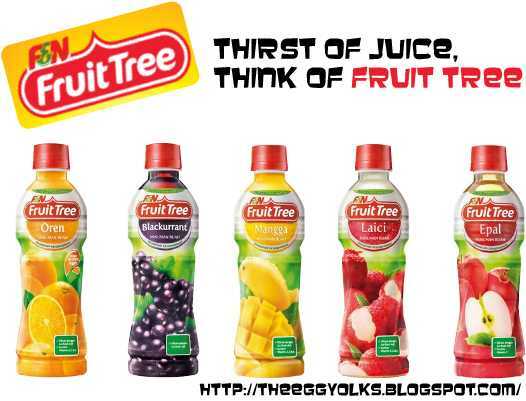 It comes with 5 different flavour to choose from and they are guaranteed to taste as fresh as the fruit juice that I "screwed"! In conjunction with the launching of the new Fruit Tree's Fruit Juice, F&N is now organising a Video contest where you will have the chance to win an Apple ipad!!! 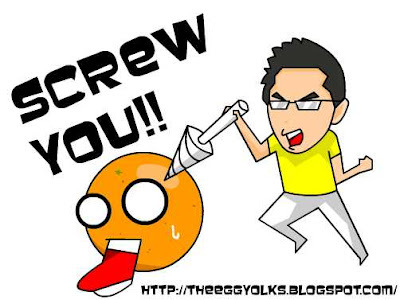 You think this video is nice? Then please support us!! 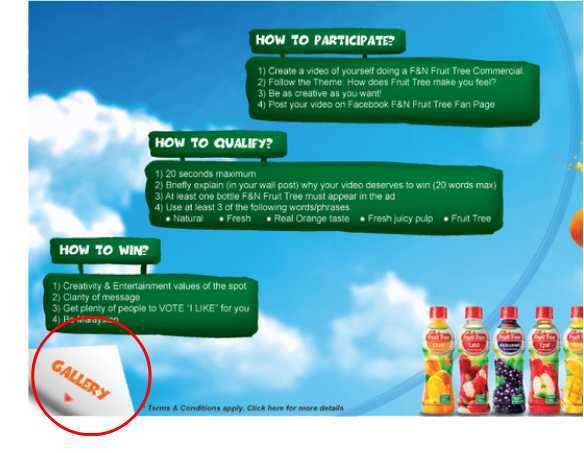 All you have to do is just vote us by clicking "like" in the "Fruit Tree Juicy Win" application. Here's few simple steps you can follow. Support us by clicking "like". You can actually vote once everyday! 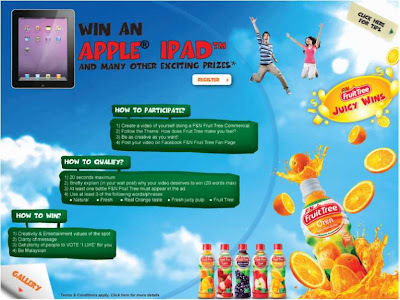 The contest ends at 29th August 2010, so get yourself geared up and join the video contest! !